11 stories above the famous corner of Las Vegas Blvd. 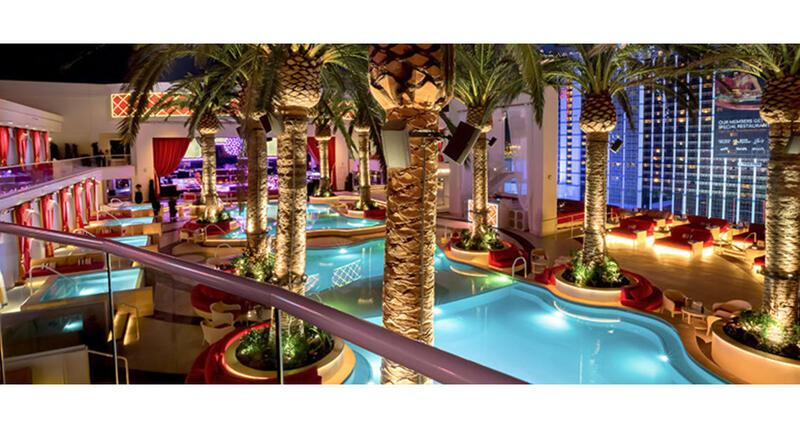 and Flamingo, Drai’s is redefining the Vegas entertainment experience. Designed by lifetime industry professionals from the most revered venues in the world, every aspect has been considered, studied, and engineered for originality. Meticulous attention to detail, jaw-dropping LED systems, and modern technology fuse to create a multi-sensory experience. The perfect event space with limitless branding opportunities, Drai’s has a versatile layout easily configured to accommodate all group sizes.